Here's a brand new addition to the shop! 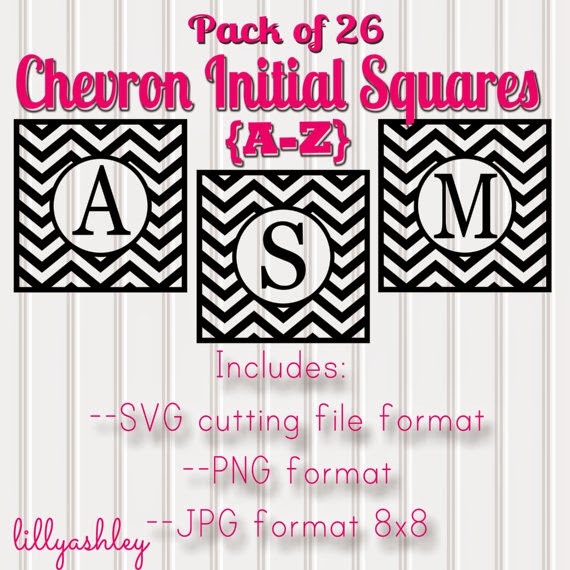 This set comes with 26 chevron designs...one for each letter of the alphabet (A through Z!). 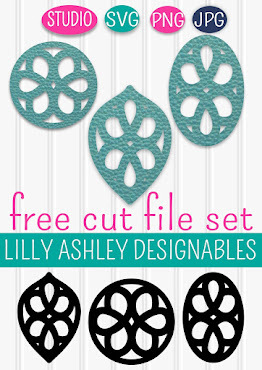 The set includes SVG cutting file format (26 SVGs!! 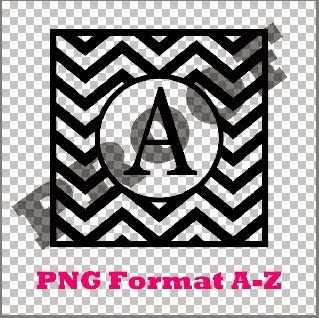 ), PNG format for layering programs such as Elements, and also JPEG file format (black design on a white background 8x8 in size). 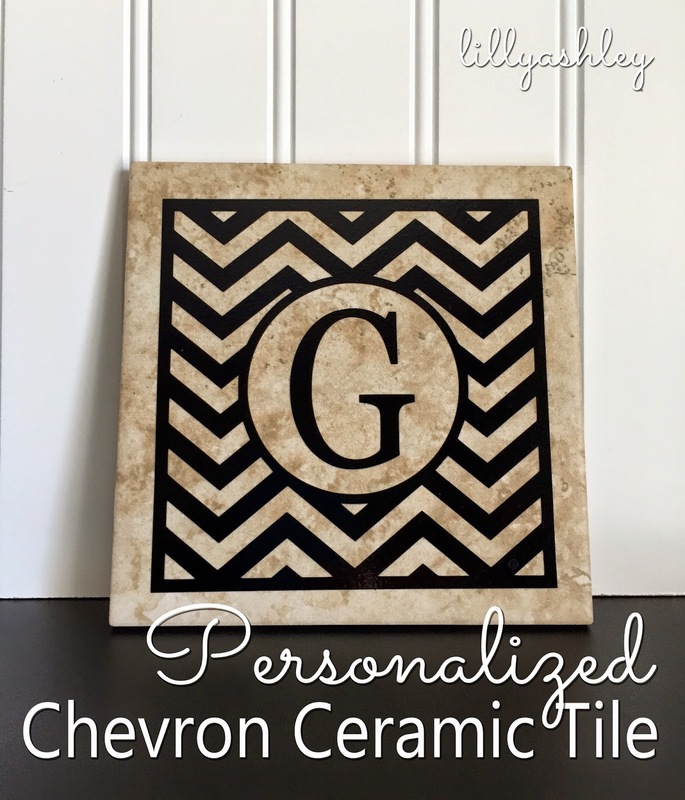 This was the perfect design to cut out with my Silhouette and apply onto a square ceramic tile for wall/shelf decor, or depending on the type of vinyl used, a trivet for the counter! The 6x6 ceramic tile was only 79 cents at Home Depot! 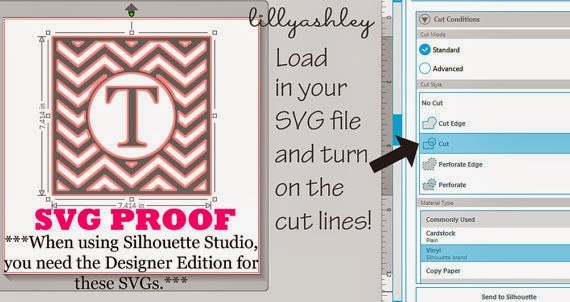 When using these SVGs with Silhouette, you need to have the Designer Edition (upgraded edition) to open the files. A flat 8x8 image in high resolution 300dpi, black design on white background. 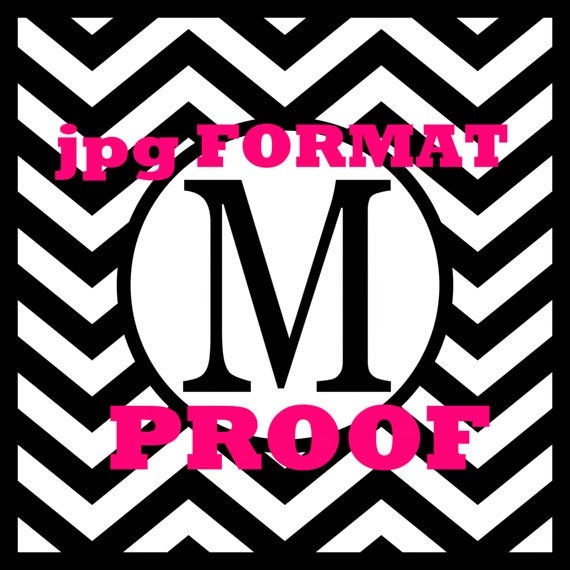 This image could be printed or used in any program that can open standard photo format JPEG files (same format as the photos from your DSLR camera). 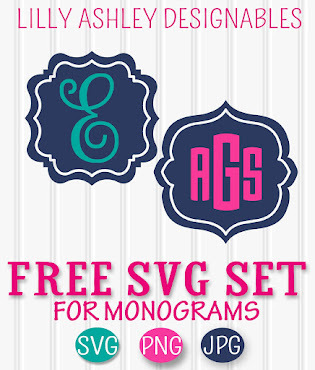 That's 26 SVG files, 26 PNG files, and 26 JPEG files included with this set! And just for our readers, a coupon code for 20% off! Use code MAKEITCREATE during checkout to get 20% off of this set. Be sure to check out some of our recently posted freebie downloads here on the website, and check back soon as we have some free digital paper packs and more coming your way! !